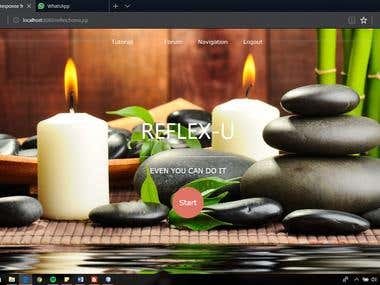 A dedicated and compassionate web developer based in Malaysia who specialized in the field of Software Engineering especially in web and application development 3 years of experience in completing web and application development projects such as Homestay Management System, Laundry Service, and an Application for Reflexology Guidance. Have a wide experience in using -HTML -CSS -PHP -JS -Java -SQL -C++ -Boostrap and capable of providing a System Documentation such as -URD -SRS -SDD -STD Apart from an outstanding dedication to assigned work, you can expect continuous updates on your project. I especially enjoyed working on the new system as well as creating networks with new people. I will ensure to give my best effort and do my best to fulfil your satisfaction.